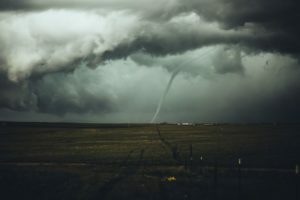 Virginia’s statewide tornado drill was scheduled a week earlier on 3/19/2019. This fell during our Future Dragon Days for accepted students, hence the one week delay. “The drill was a resounding success, with all students, faculty, and staff sheltering in the interior of the building within minutes of the announcement,” added Smith. For emergency resources available to all Virginians visit http://www.vaemergency.gov/tornadodrill/. The Virginia Department of Emergency Management suggests all Virginians be ready and have a plan for your family to act on in a moment’s notice.